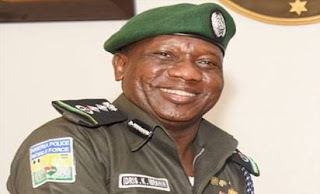 The Inspector-General of Police has approved the request of the National Human Rights Commission (NHRC) to commence an independent audit of detention cells in all police commands and formations in Nigeria including those of the Special Anti-Robbery Squad (SARS). These visits will enable the NHRC oversee the human rights situation of detainees as well as undertake general audit of the state of Police detention facilities (cells) in the country. This exercise is part of the NHRC 2018 audit of police detention centers in Nigeria.